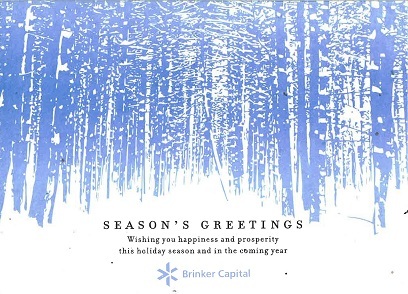 “During this holiday season, as in holiday’s past, all of us at Brinker not only have you, the investors and advisors we serve, at front of mind. 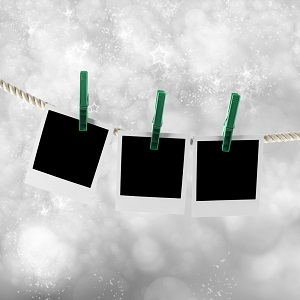 But we also have in mind those in need, and organizations which serve those in need. Contributions by Brinker have been made to Teach for America, The Wounded Warrior Project and The ALS Association.